The University of Mississippi Medical Center, located in Jackson, is the state's only academic health science center. 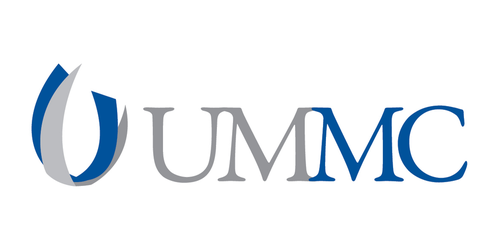 UMMC includes seven health science schools: medicine, nursing, dentistry, health related professions, graduate studies, population health, and pharmacy. (The School of Pharmacy is headquartered on the University of Mississippi campus in Oxford.) Enrollment in all programs is more than 3,000 students. The Medical Center's three-part mission is to improve the lives of Mississippians by educating tomorrow's health care professionals, by conducting health sciences research, and by providing cutting-edge patient care. A major goal of the Medical Center is the elimination of differences in health status of Mississippians based on race, geography, income, or social status.